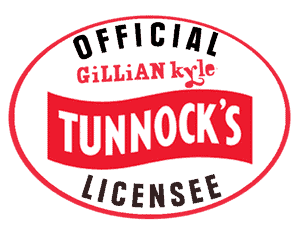 Gillian Kyle is proud to be Tunnock’s official independent merchandising licensee; an arrangement that’s been in place since 2011. 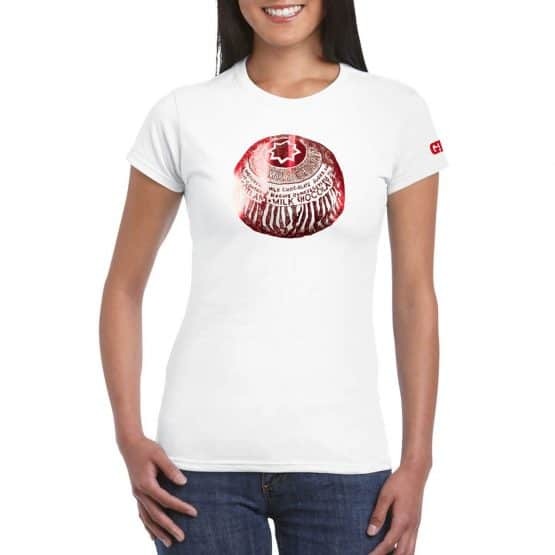 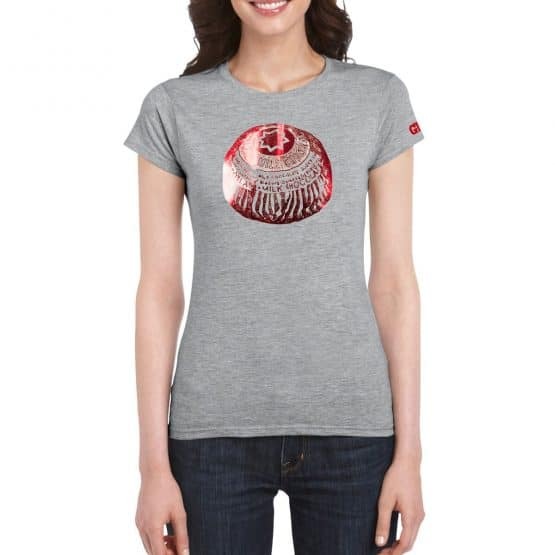 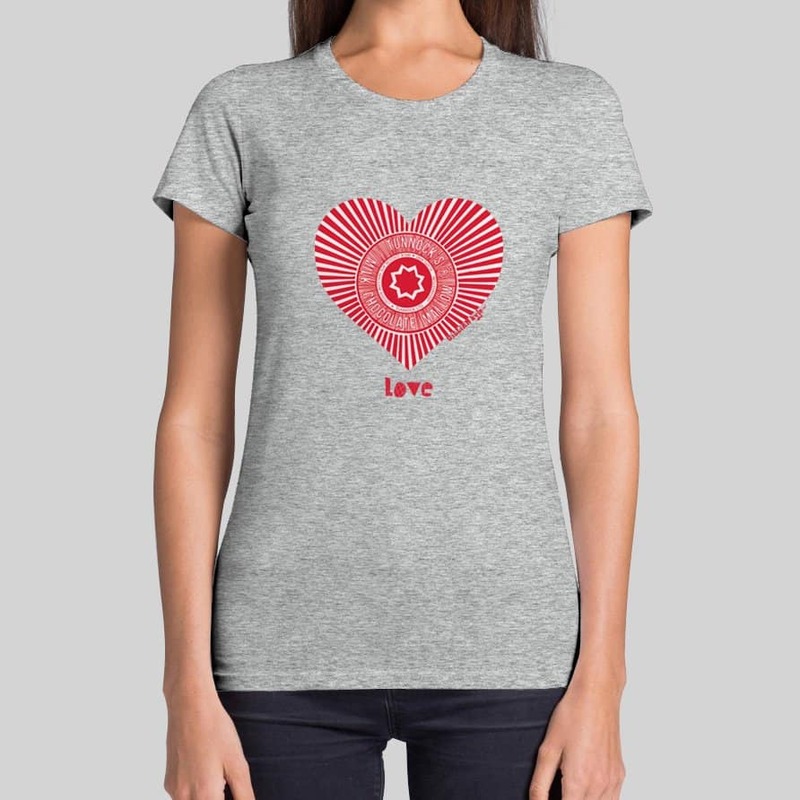 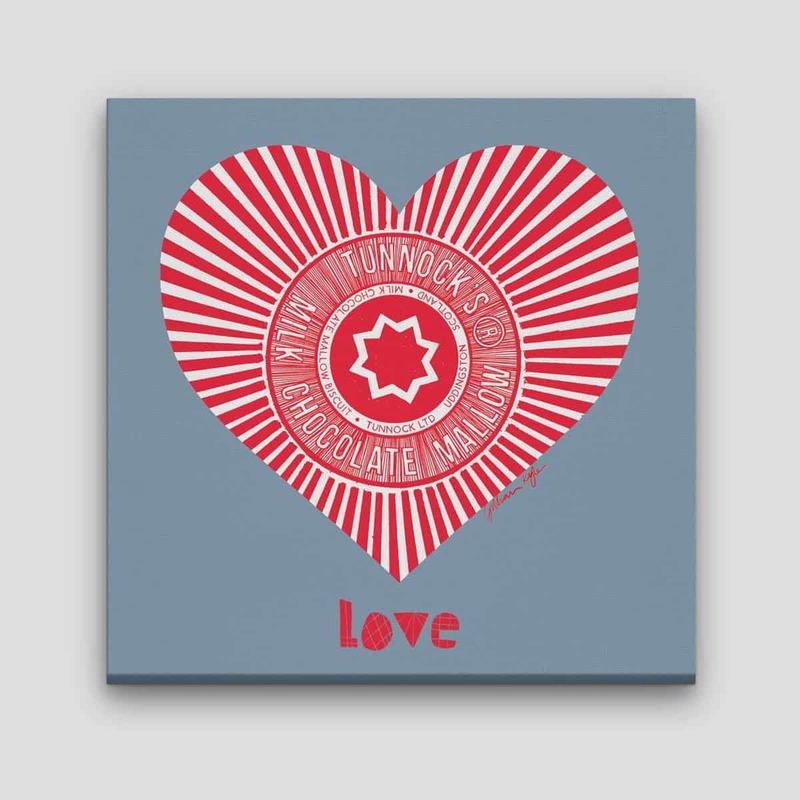 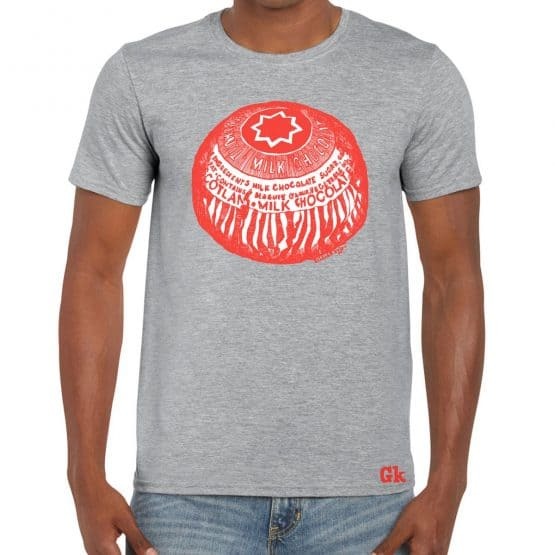 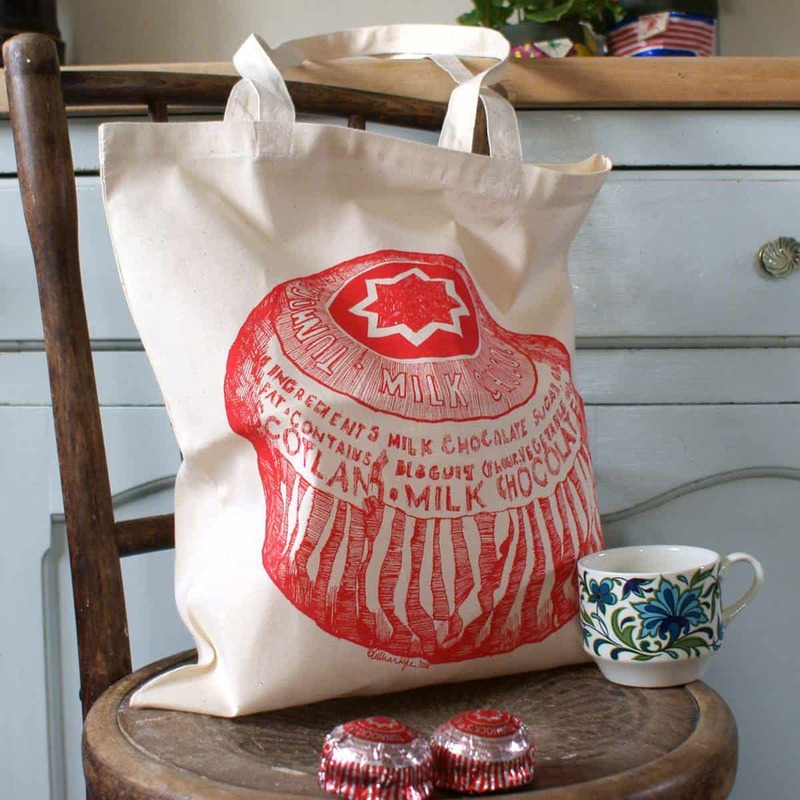 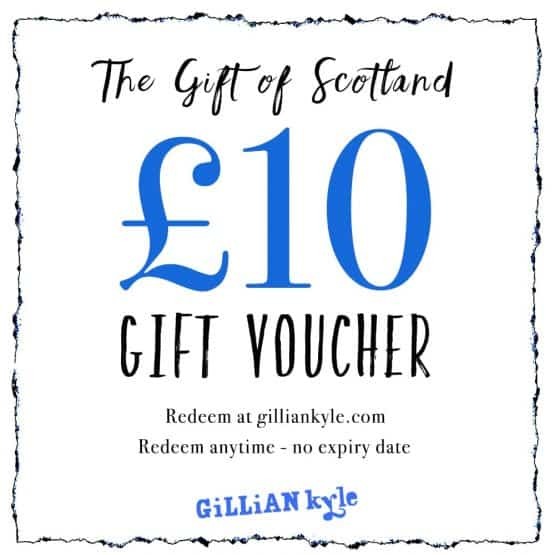 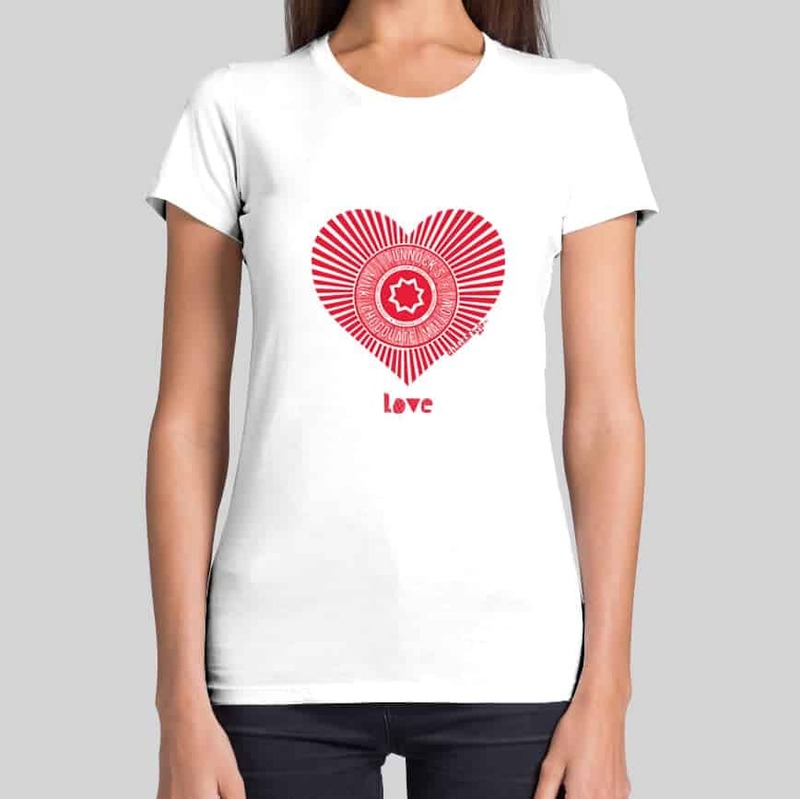 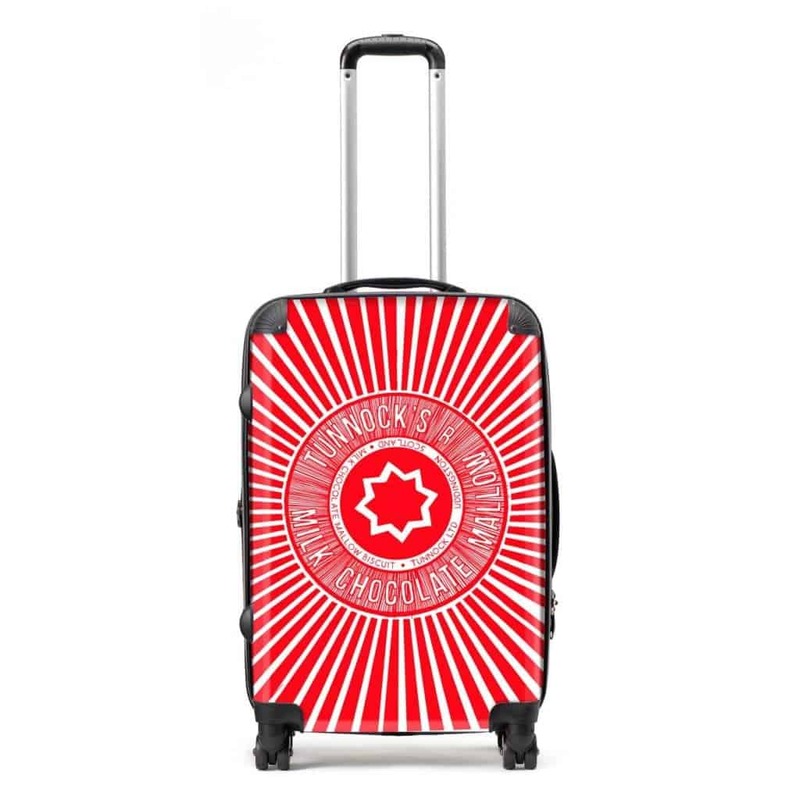 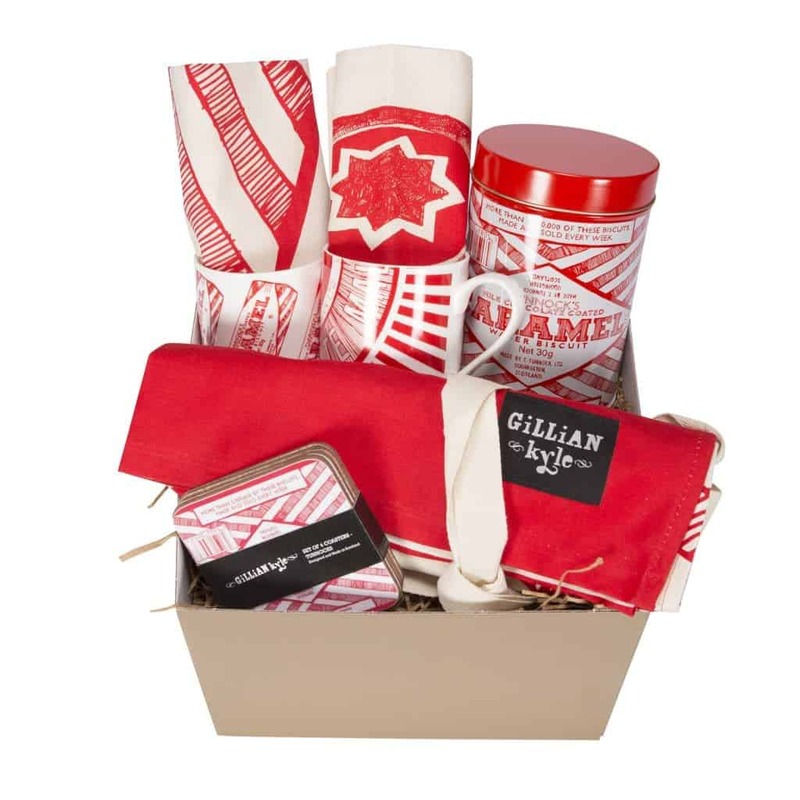 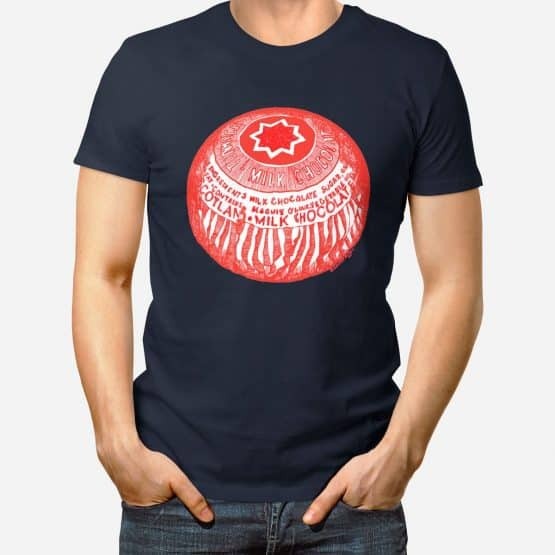 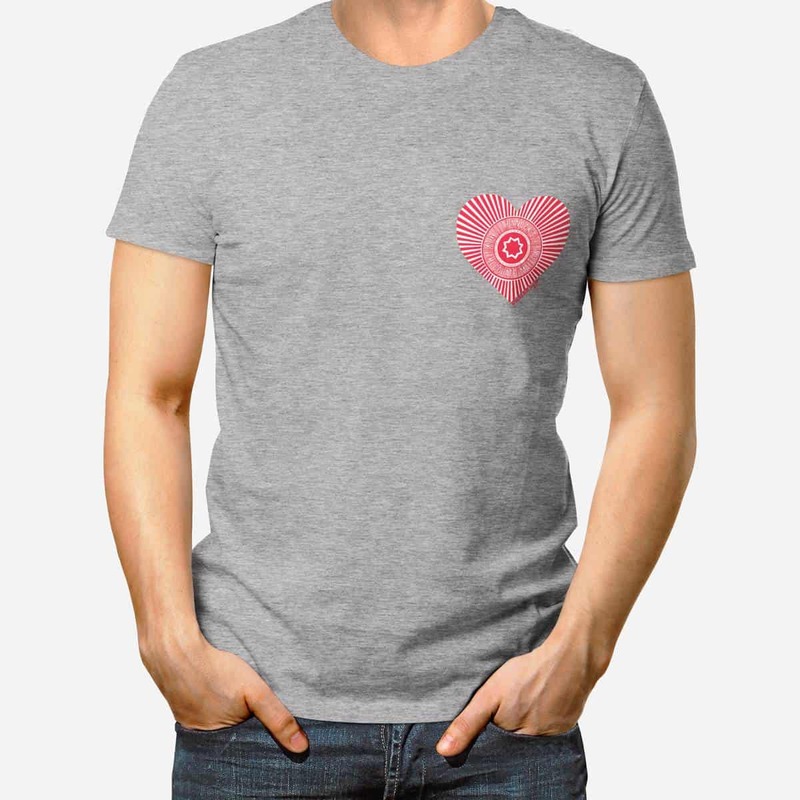 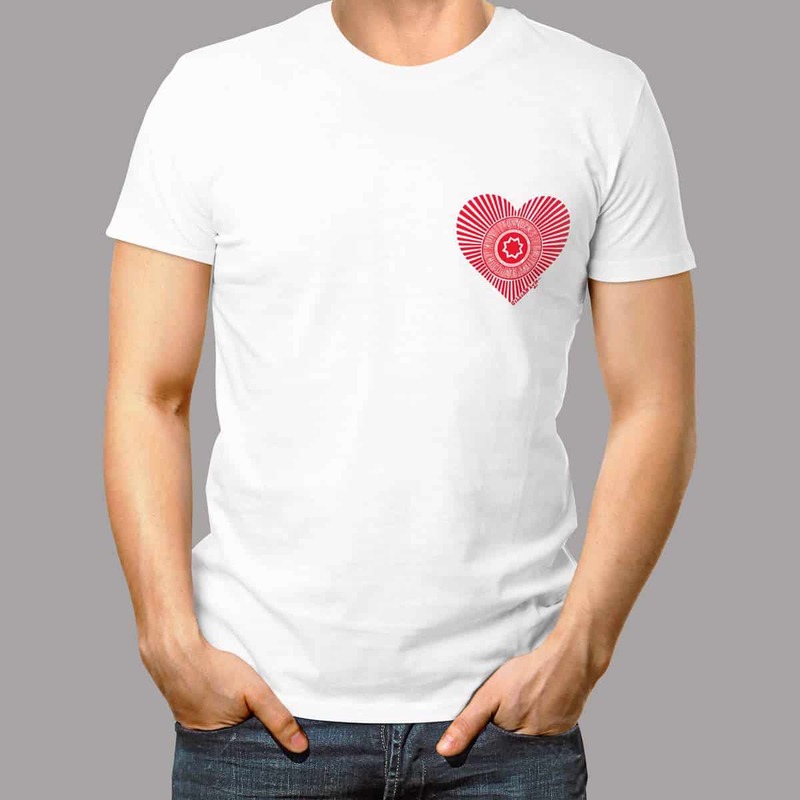 All Gillian Kyle Tunnock’s gifts and merchandise are fully approved and endorsed directly by Tunnock’s. 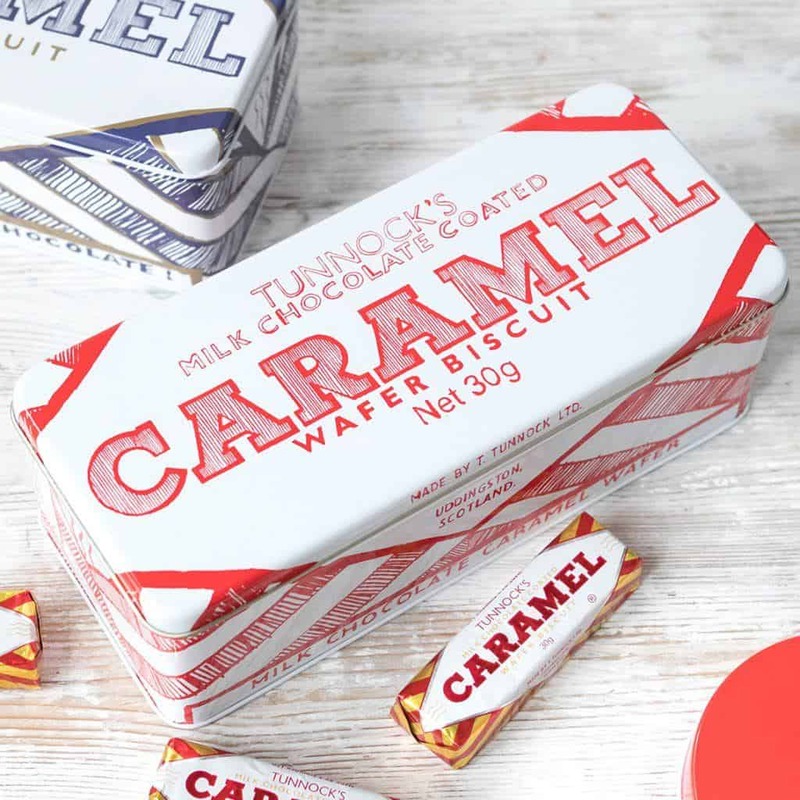 Adored at home and abroad, Tunnocks products are sold in an impressive 40+ countries all over the world. 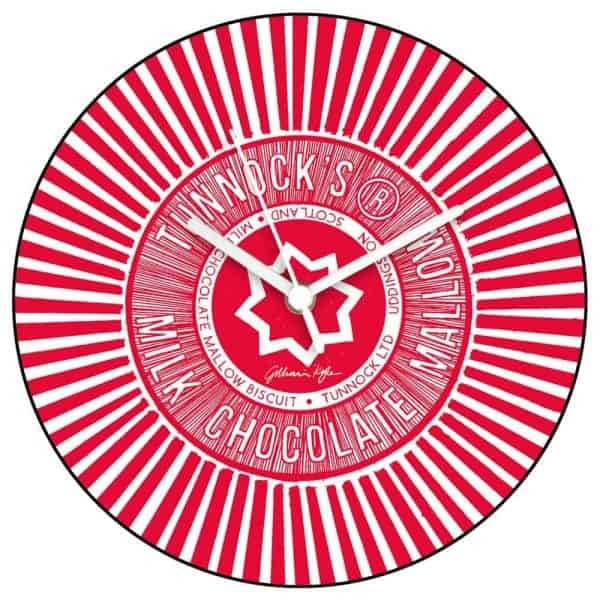 Here at Gillian Kyle we salute you, Thomas Tunnock Ltd! 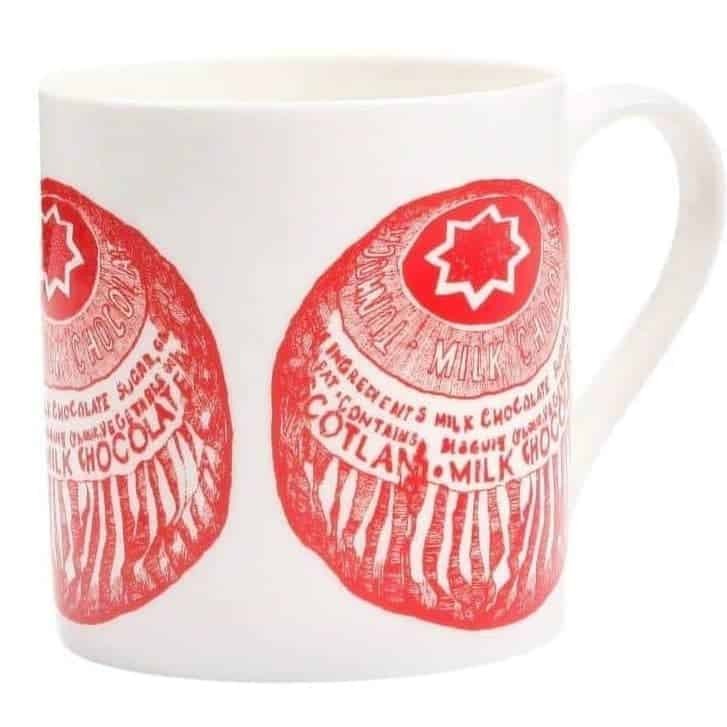 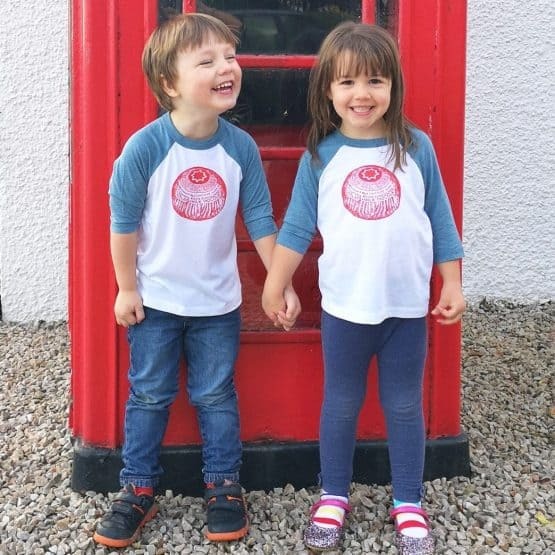 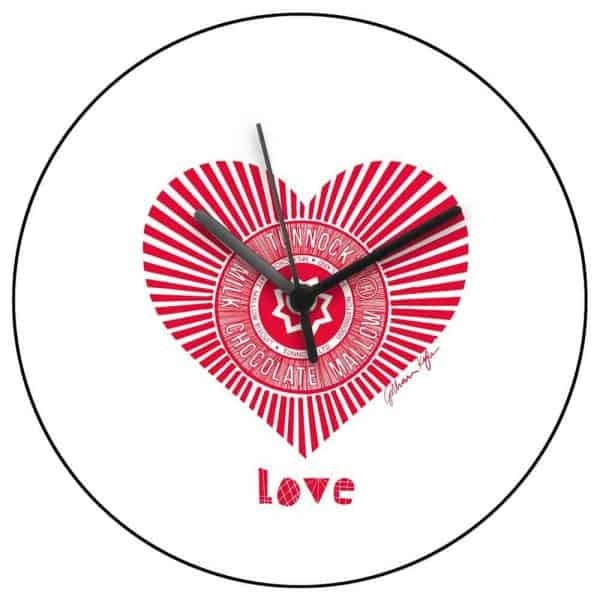 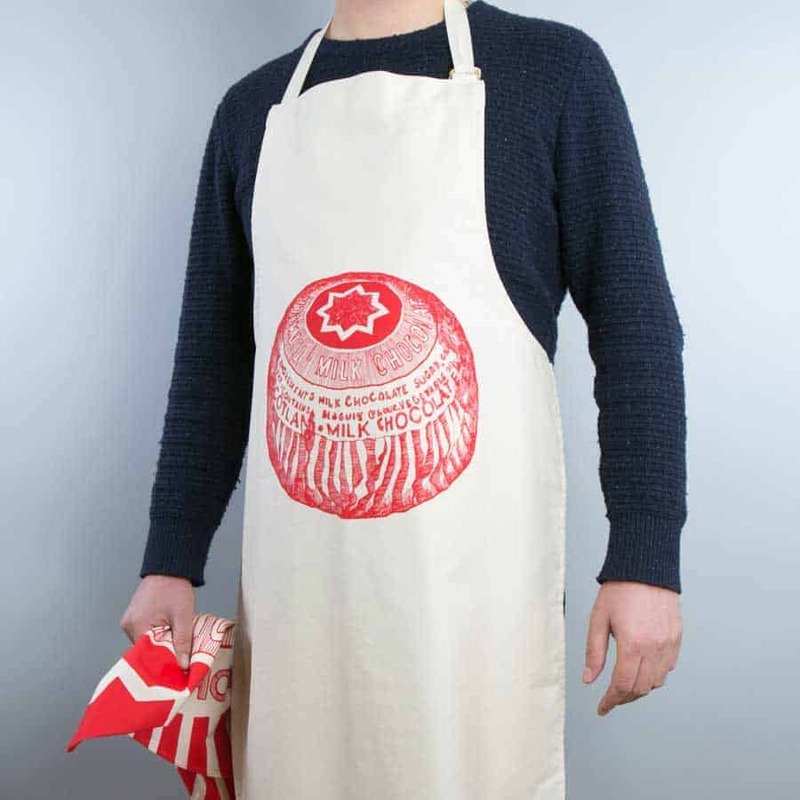 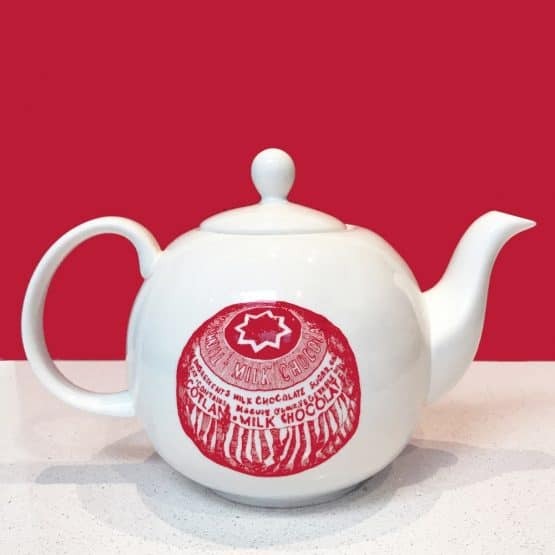 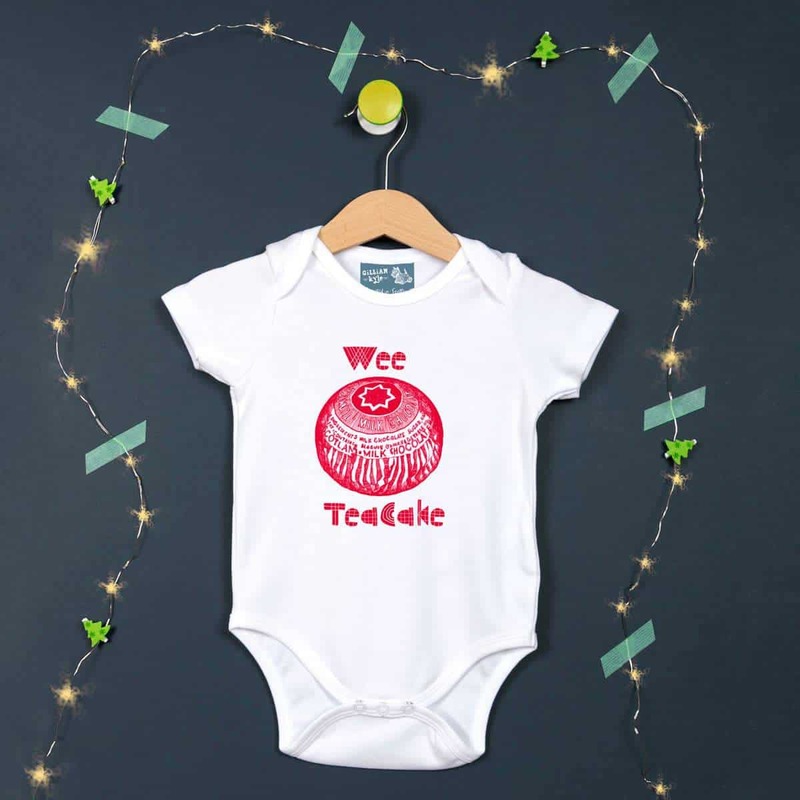 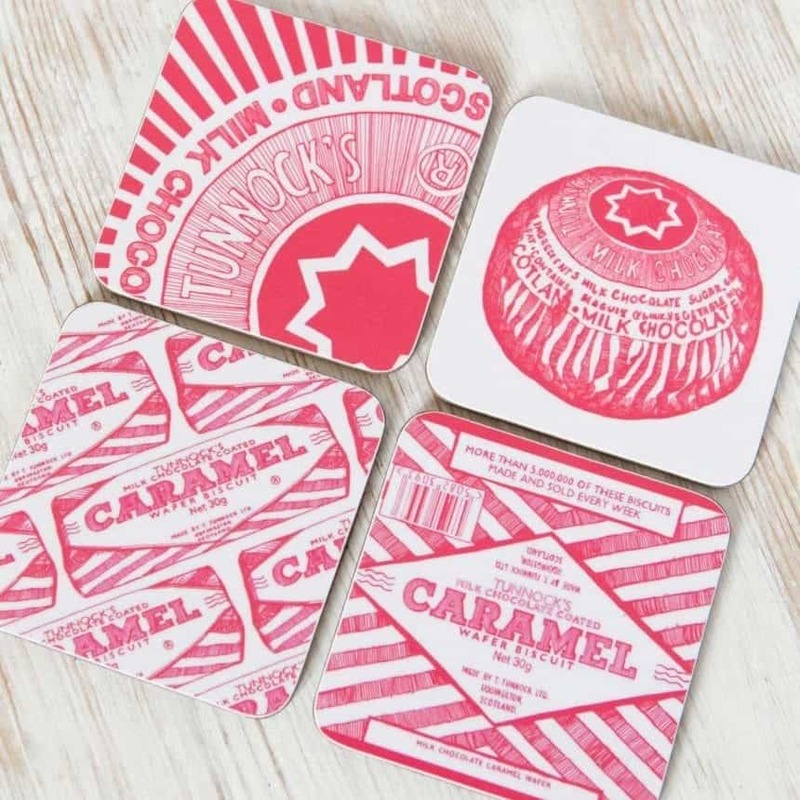 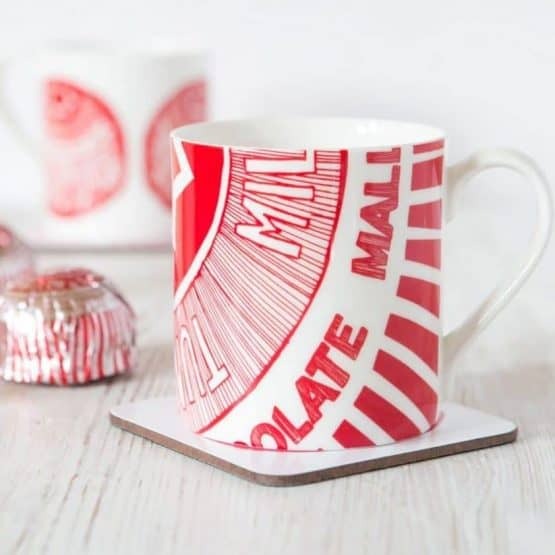 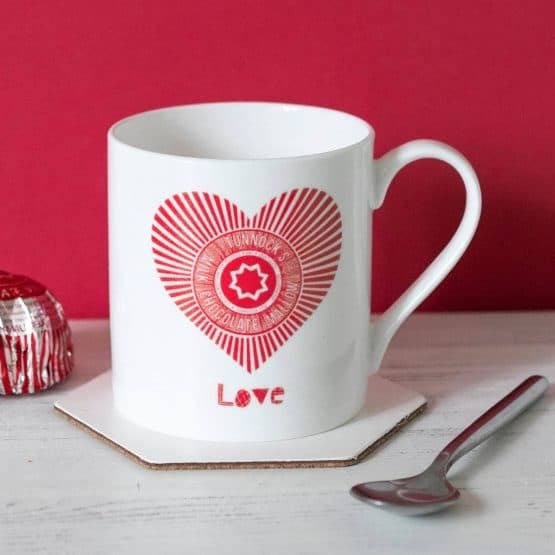 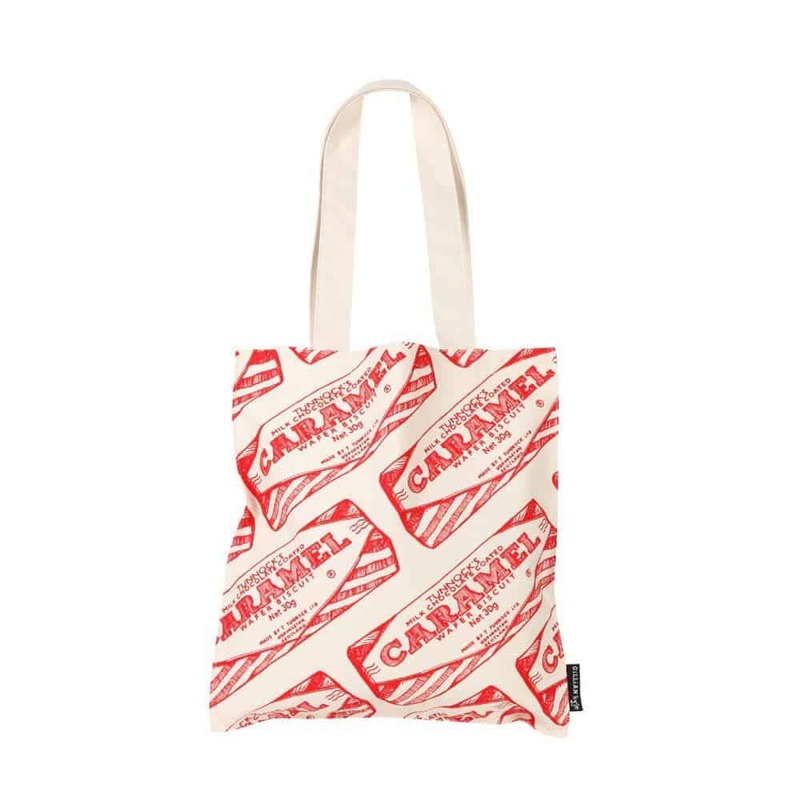 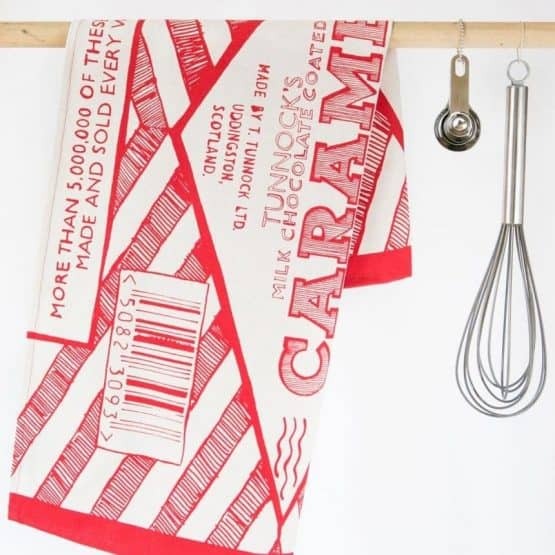 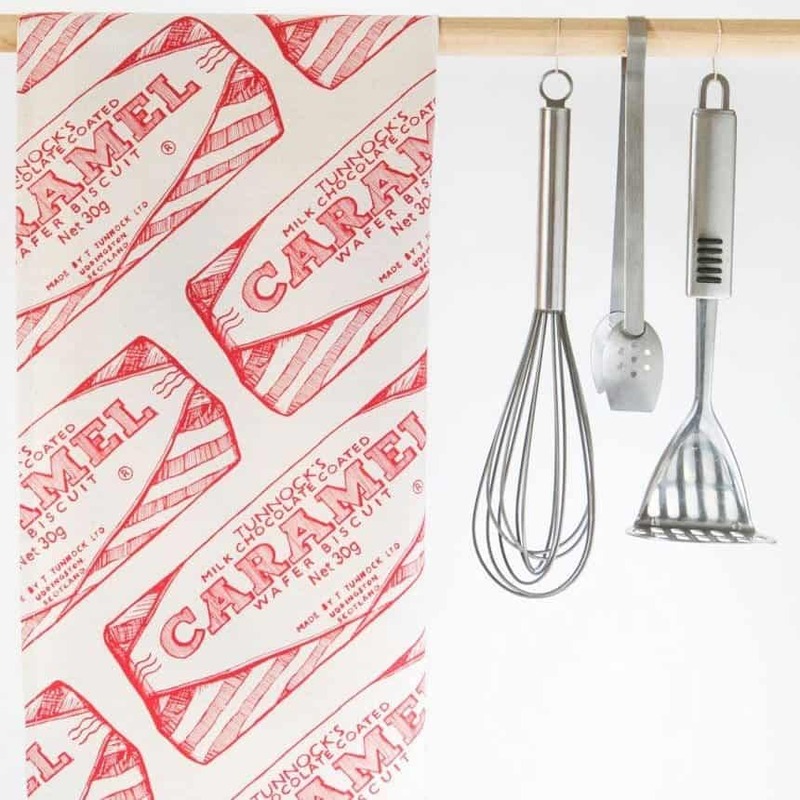 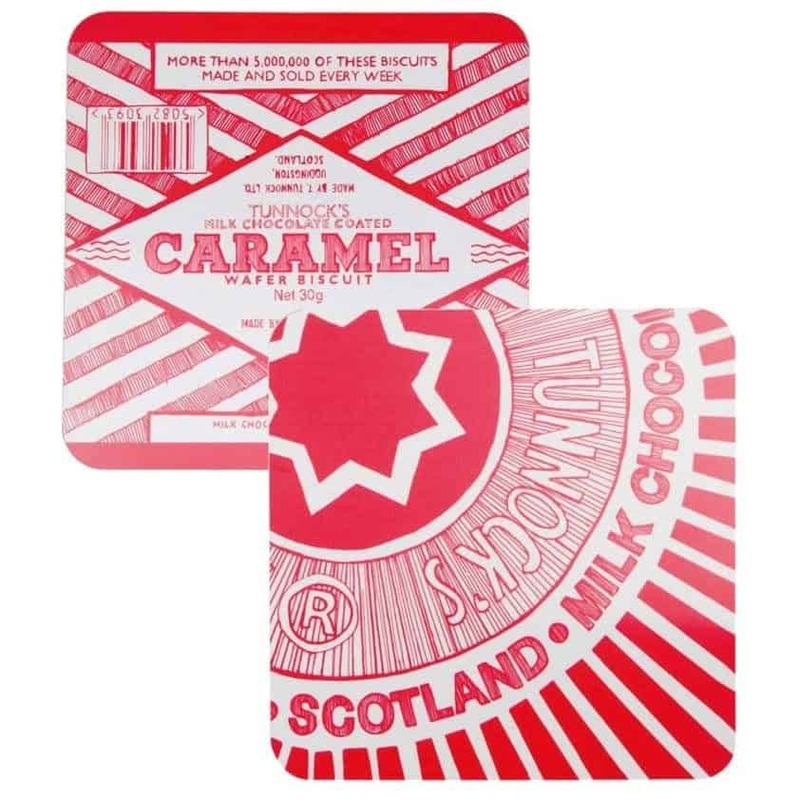 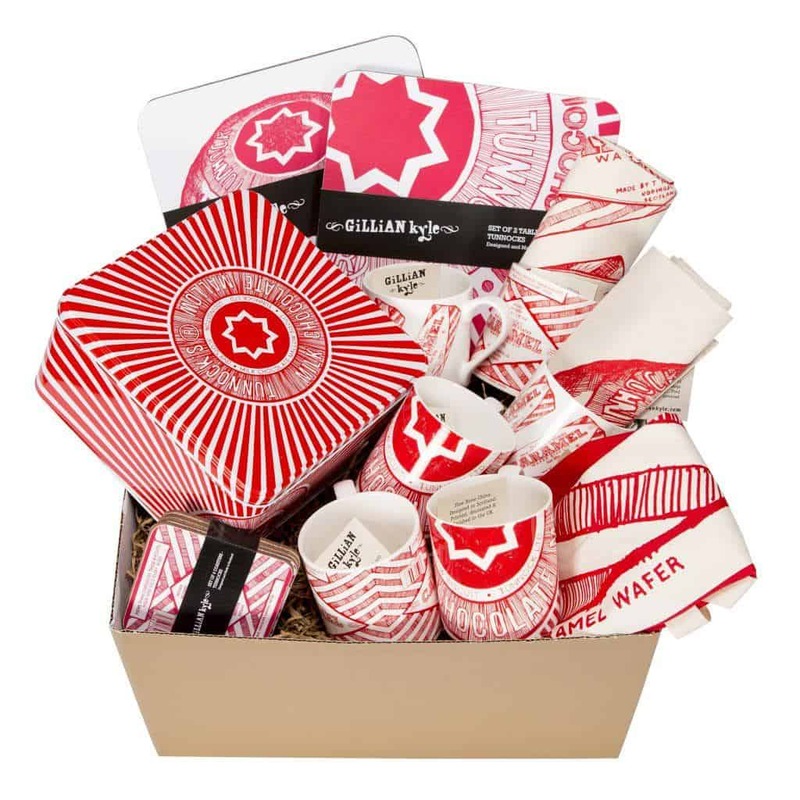 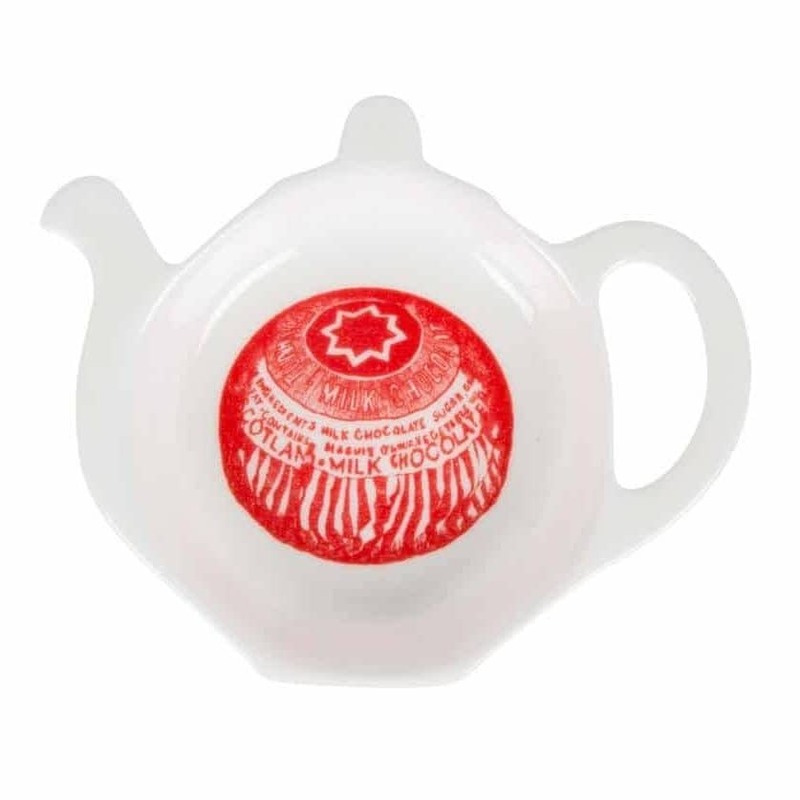 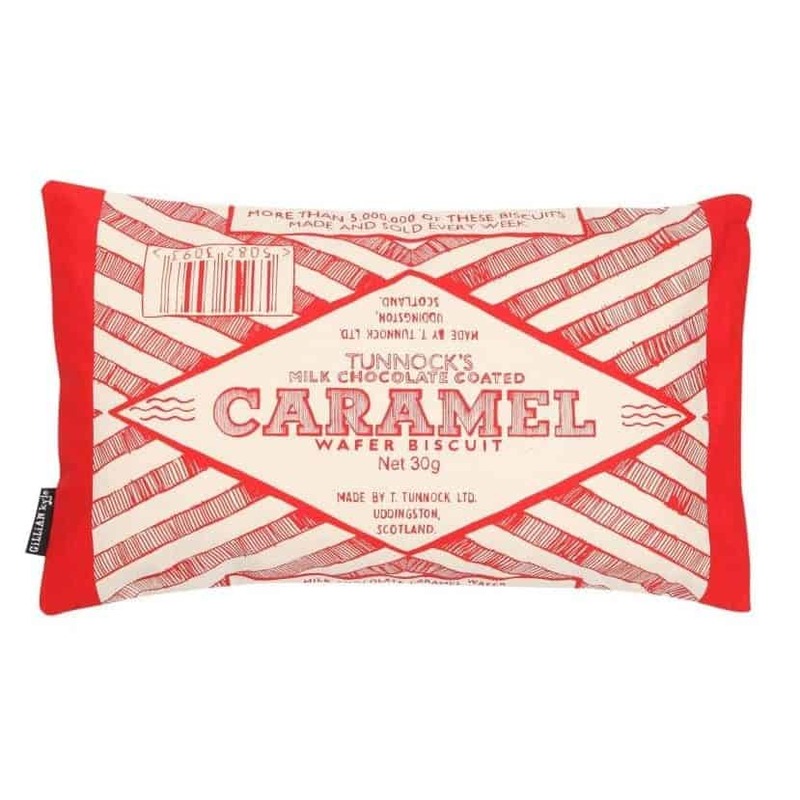 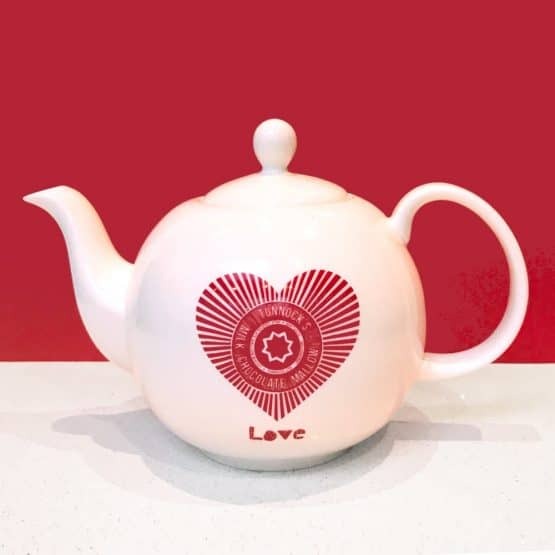 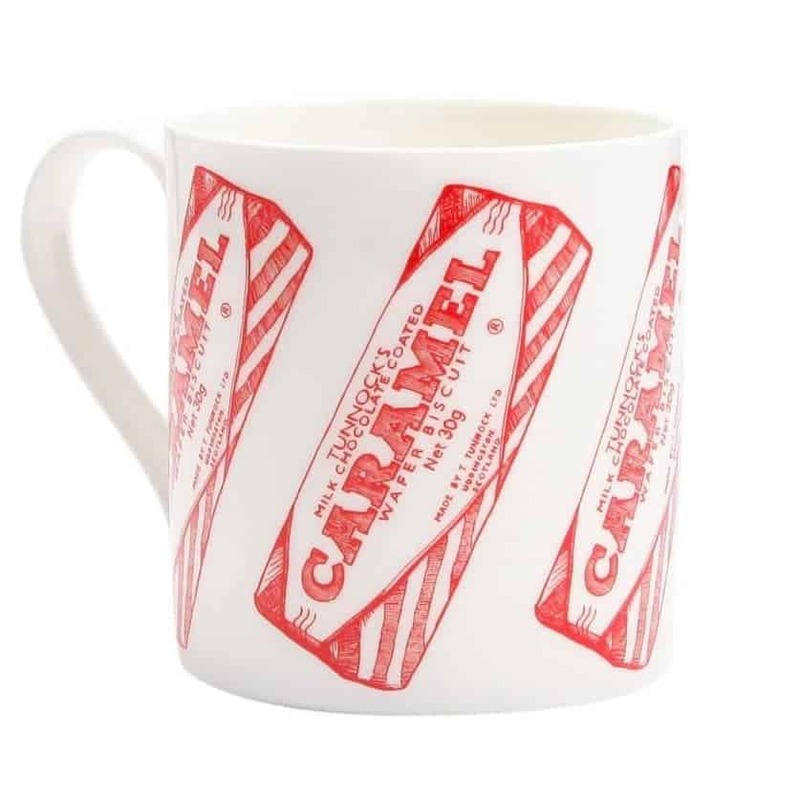 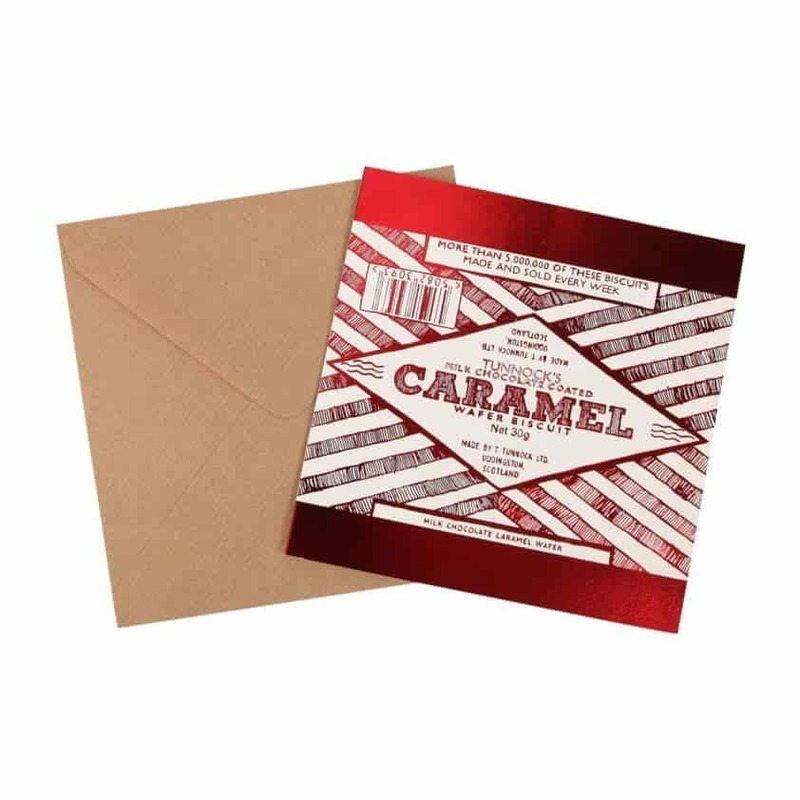 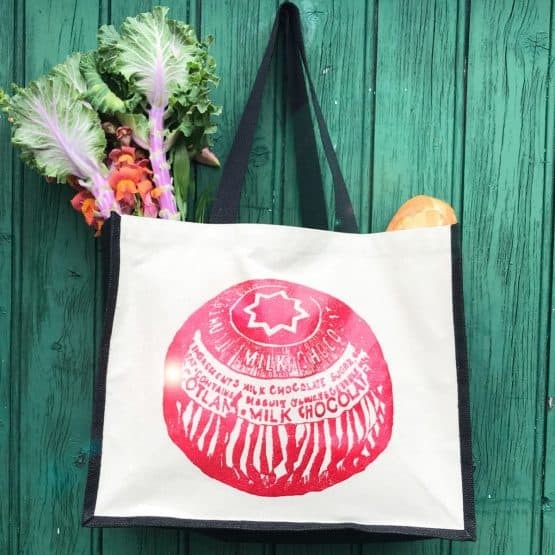 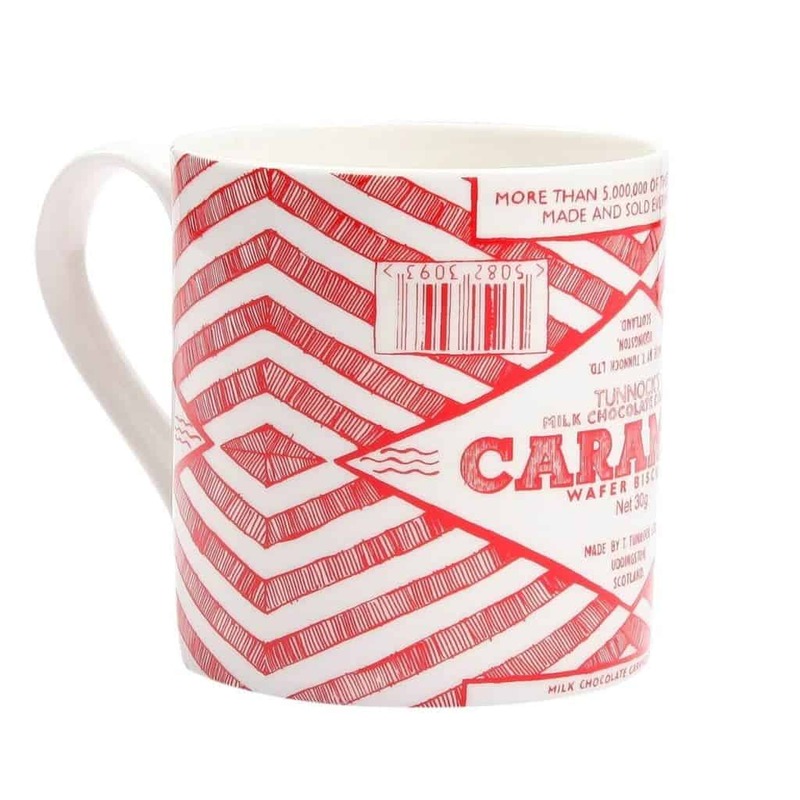 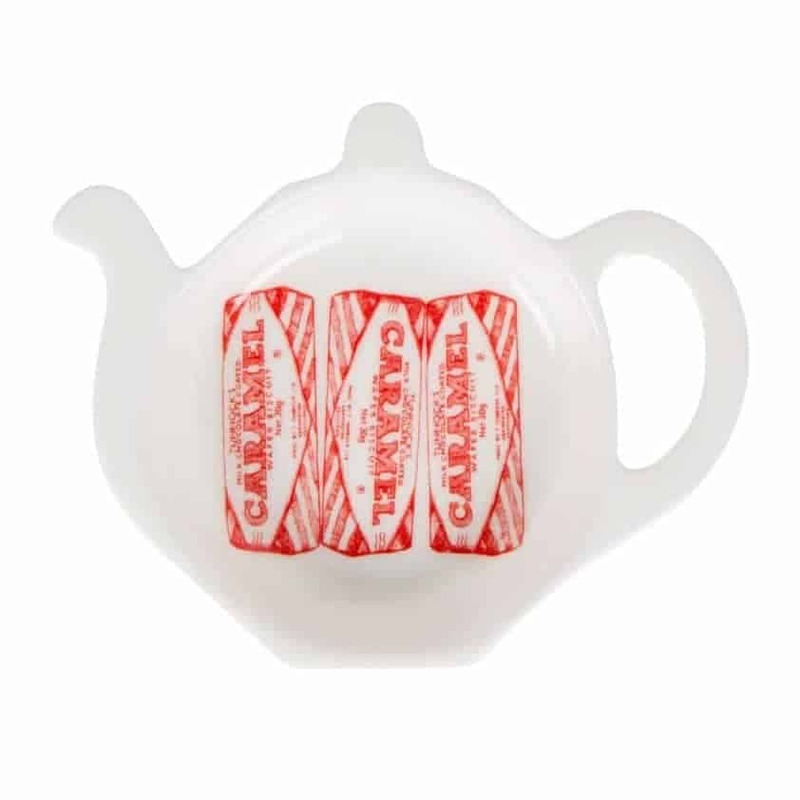 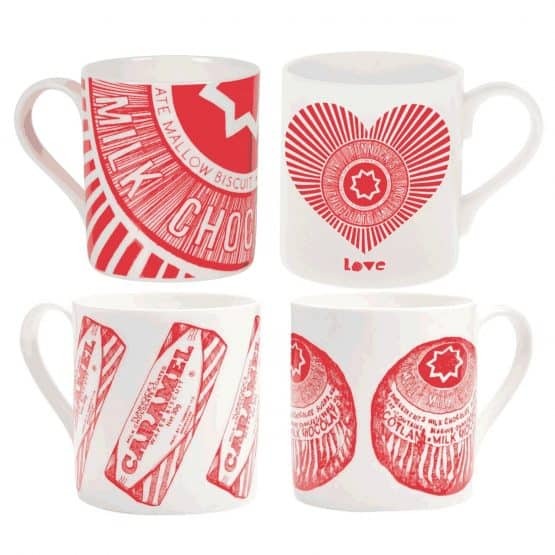 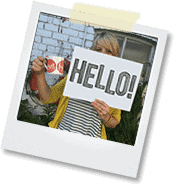 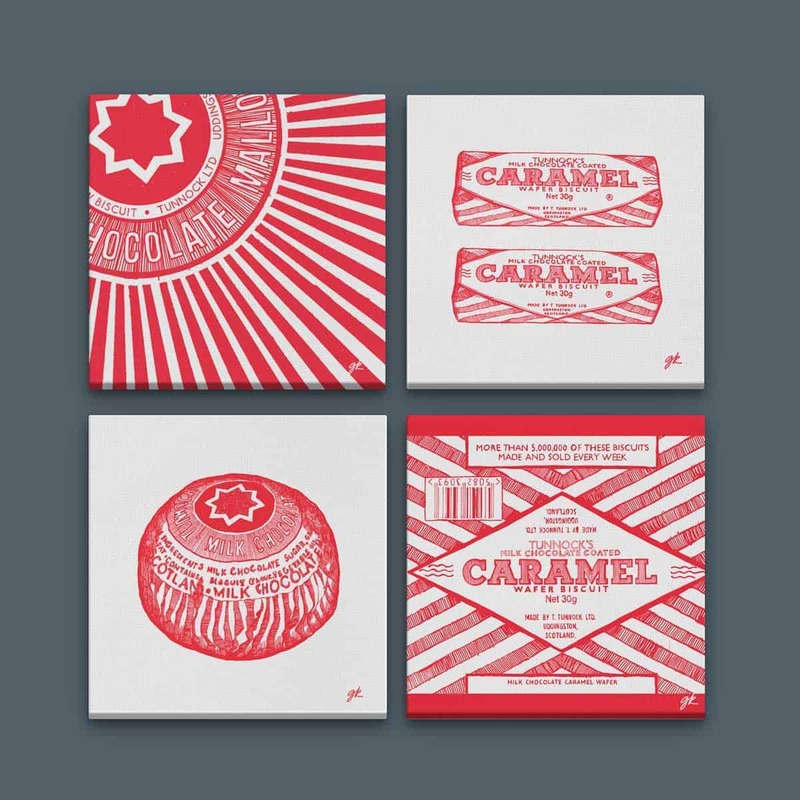 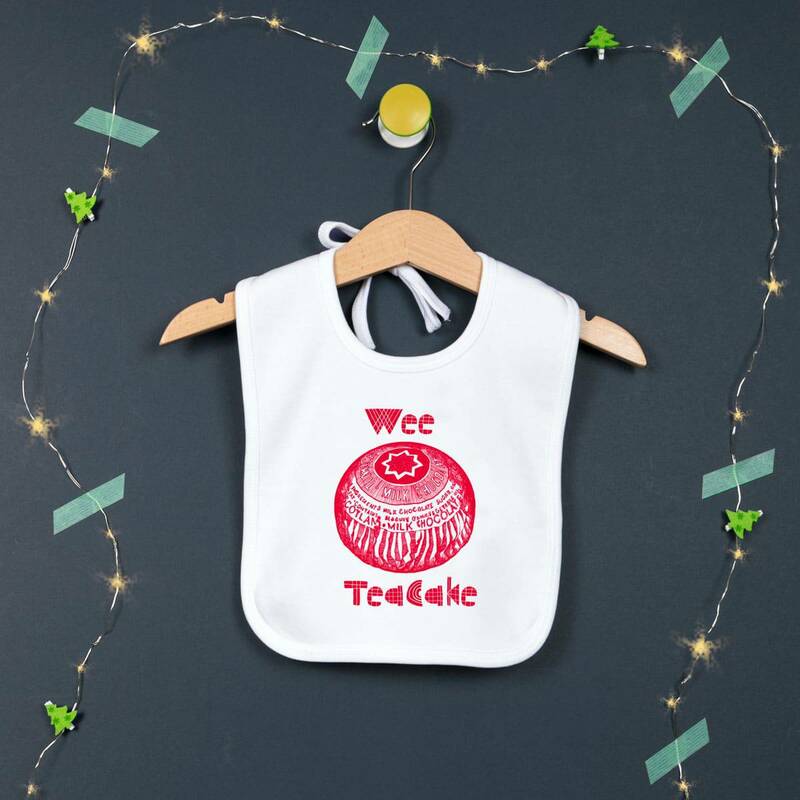 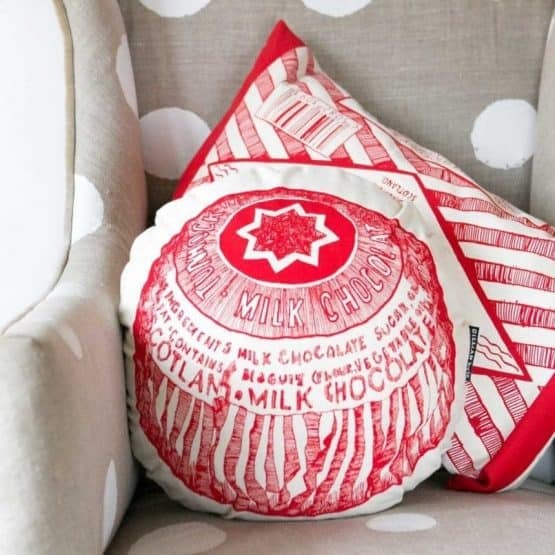 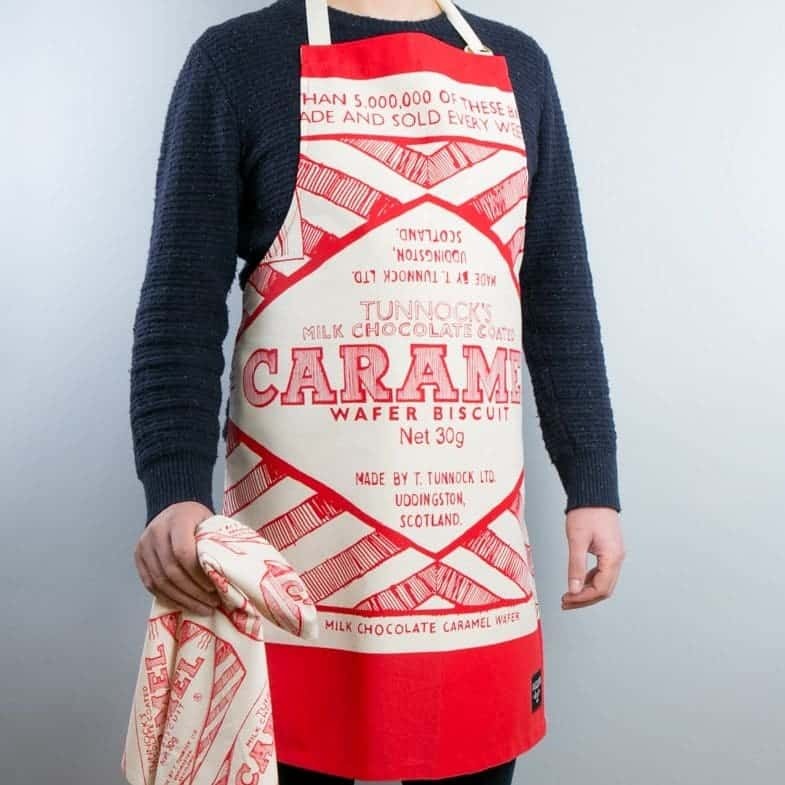 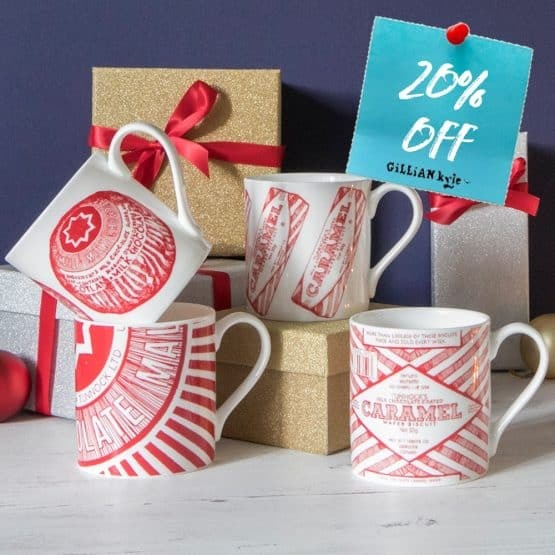 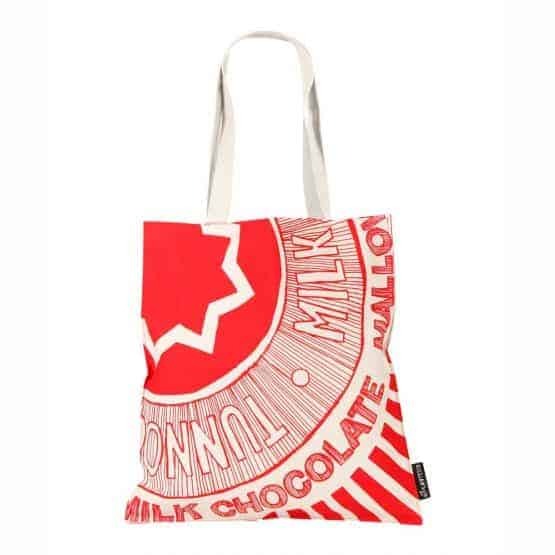 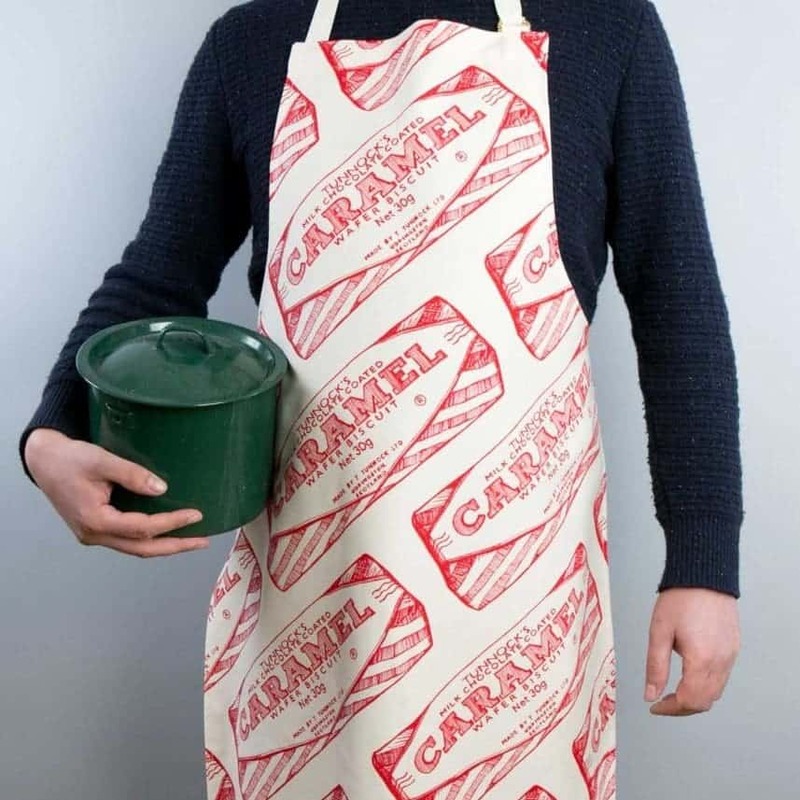 My illustrations inspired by the Tunnocks Teacake and Caramel Wafer wrappers are used across a wide range of fun Tunnocks gifts and home ware products. 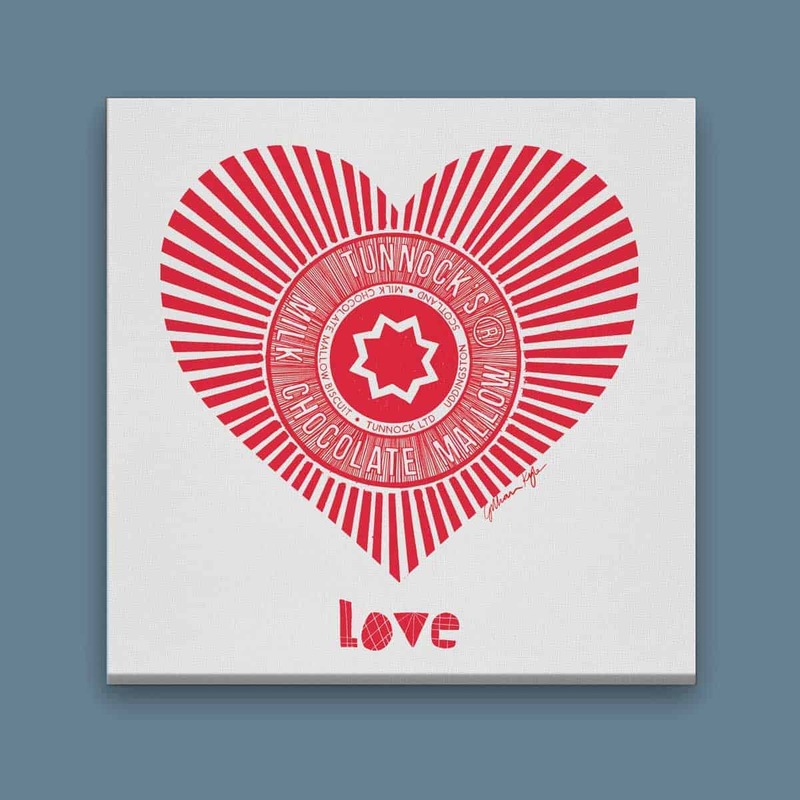 We hope you like them as much as you like Mr Tunnock’s chocolatey biscuits. 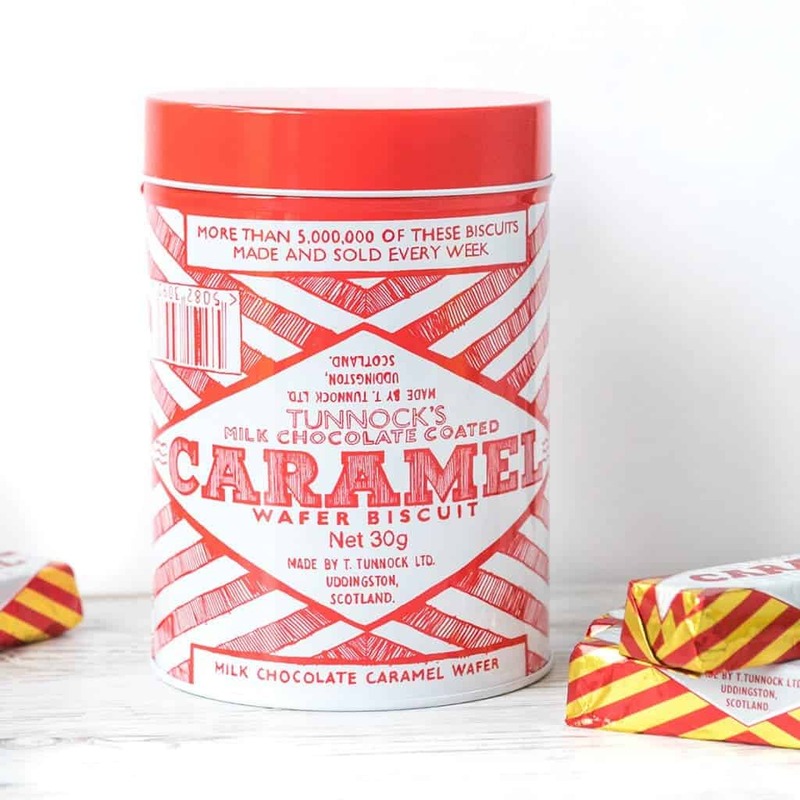 Or, at least, almost as much!